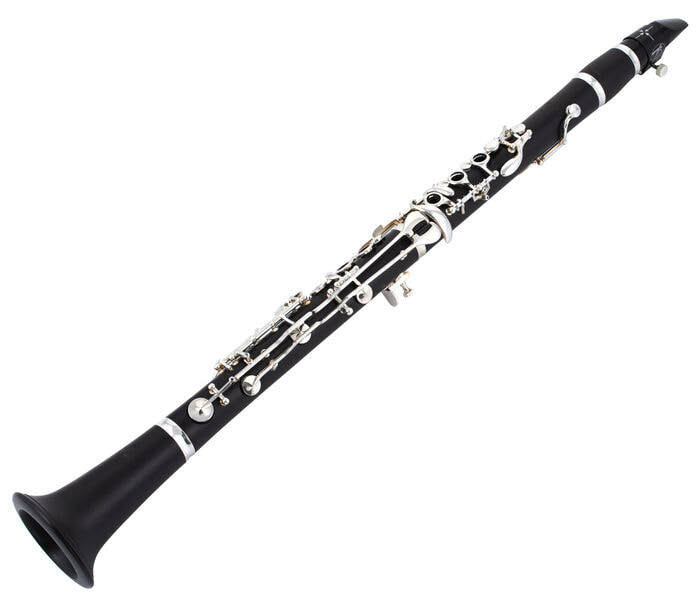 An Orchestra is a large group of musicians who play instruments from the 4 main families. ​to learn more about each family! DISNEY - Toot, Whistle, Plunk, Boom! 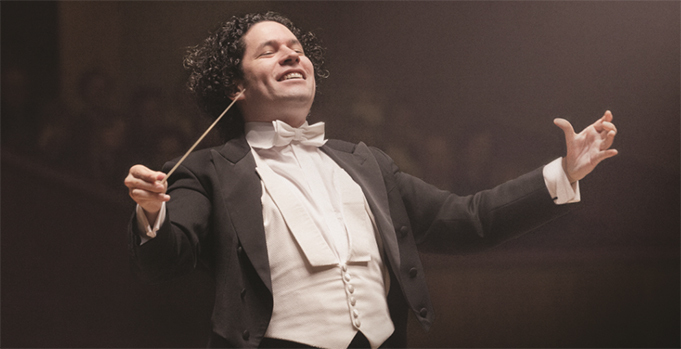 A Conductor is someone who "directs a musical performance" like an orchestra or chorus concert. CLASS NOTES - What does a Conductor do? "watch" and "listen to" a performance. 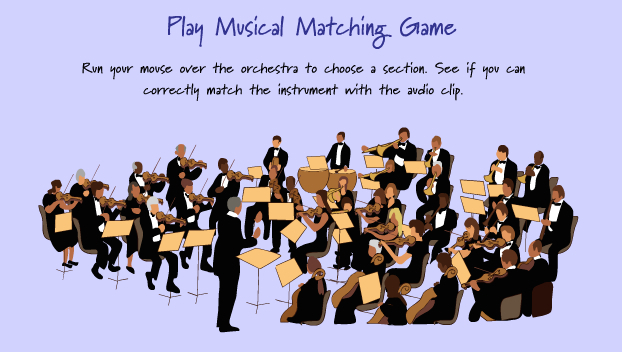 Interactive story book about the families of instruments. 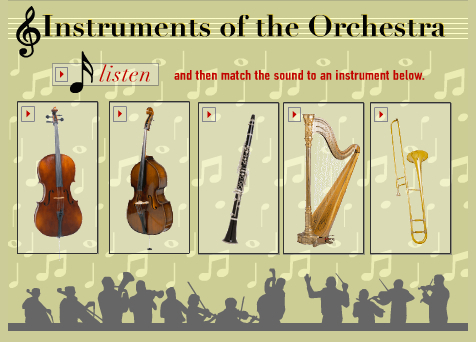 Click on a family in the orchestra to learn more about it's instruments. There's also a fun matching game you can play! Listen to the example and choose the correct instrument! 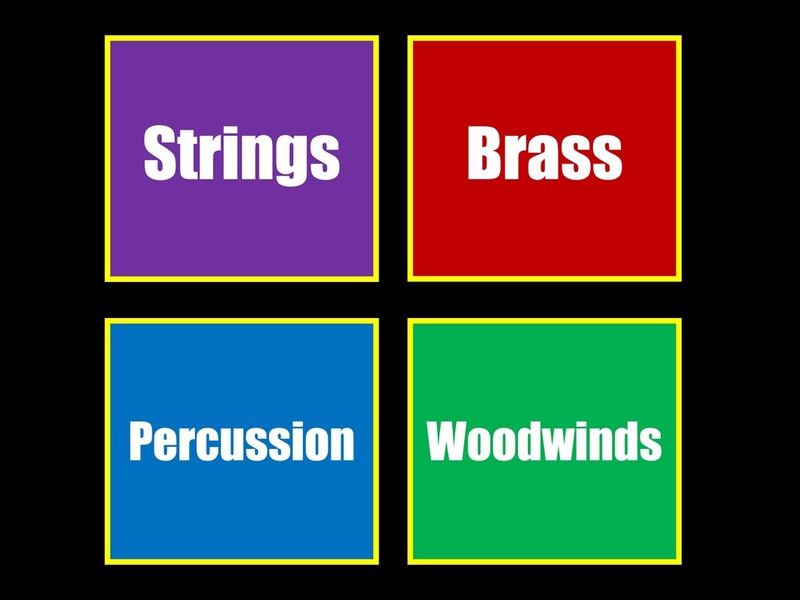 Explore each of the instruments of the orchestra through awesome video clips!